Apple CarPlay and Android Auto devices have been on all car manufacturers' ads for some time now. Indeed, when we hear about standard or optional equipment, it's a safe bet that you will see Android Auto or Apple CarPlay somewhere. So we talk a lot about it, but many consumers still do not know exactly what we are talking about here. 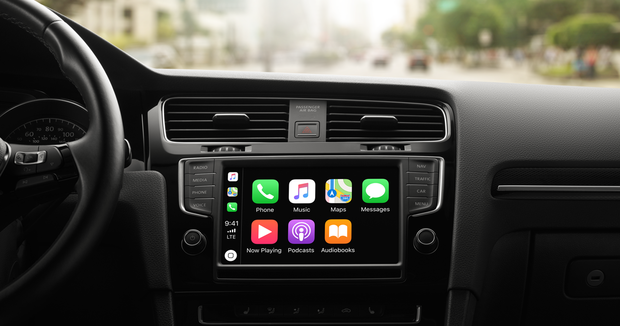 Even when they finally learn what we're talking about when we mention Apple CarPlay and Android Auto, it's not uncommon to see them question the usefulness of these two technologies. Don’t all modern vehicles have Bluetooth devices to connect the mobile phone to the car? Why then use a device that seems to perform the same functions on paper? The reality is that Apple CarPlay and Android Auto technologies have much more to offer than Bluetooth. The simple advantage of Apple CarPlay is that it provides better connectivity when we are in the car. In other words, with Apple CarPlay and Android Auto, you get a seamless connection between your phone and the car. It's easier to make calls, safer to use text messaging and it's even possible to use our favorite apps in our vehicle. 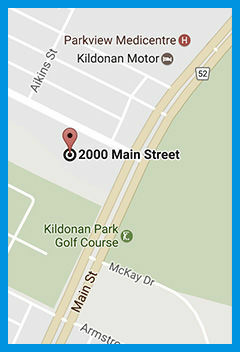 For example, you'll have easy access to Google Maps or your music player. You can play your music without having to plug your phone into the USB port or get navigation information without having to use a nav system. Also, it's easier to use the call and text messaging features when you have Apple CarPlay or Android Auto. In addition, you can also use the Google SIRI and OK Google voice command functions. In short, the connection between your mobile device and your car is greatly simplified with Android Auto and Apple CarPlay. 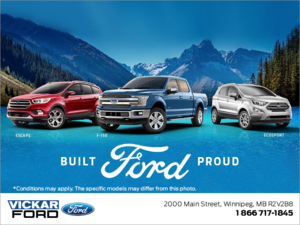 To learn more about Ford’s new SYNC 3 infotainment system or to find out which models feature Apple CarPlay and Android Auto, contact us today at Vickar Ford!